Shots are usually popular in a party when a group of people are joining together. 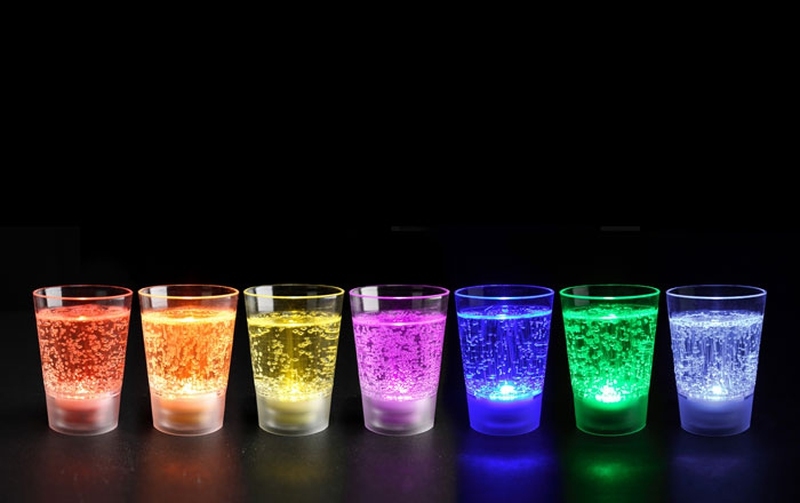 What the host needs to do is to line up the glasses and make each shot at once. For shooters, simply pour enough of each into the shaker and go down the row of glasses. Shots are great and quick drinks that you cannot miss. Some popular shots should be chugged, while some should be sipped like a cocktail. Click the one that you have interests in, you will get how to make it clearly. Believe or not, every one worth trying.